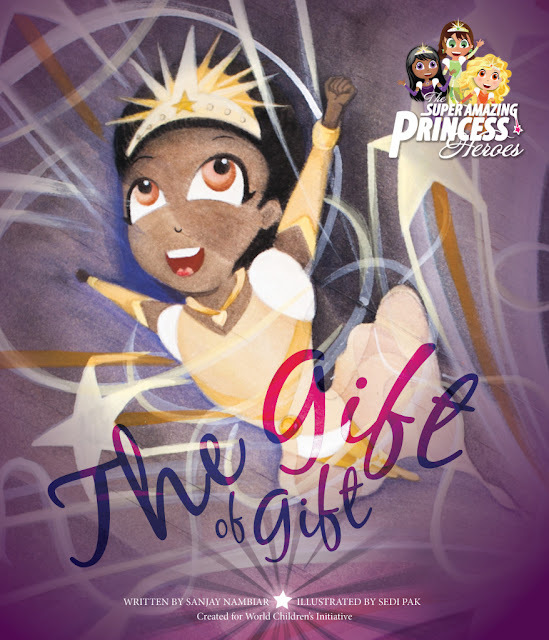 Just in time for the holidays, there is a new Super Amazing Princess Heroes children’s picture book out titled, “The Gift of Gift”, which highlights girl empowerment, diversity, and a heartwarming adventure in Africa. It is available now at bookstores around the United States and online retailers as well as at libraries across the country. 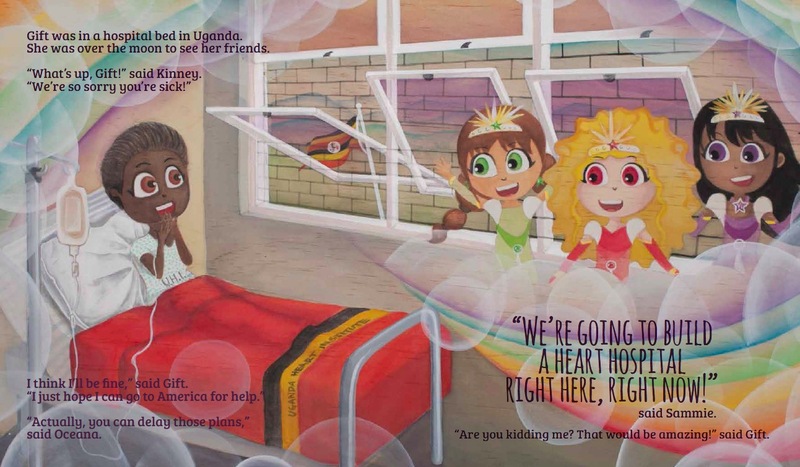 Proceeds from the book will be shared with World Children’s Initiative, a non-profit organization that built a heart center in Uganda, which was the first facility of its type on the African continent. 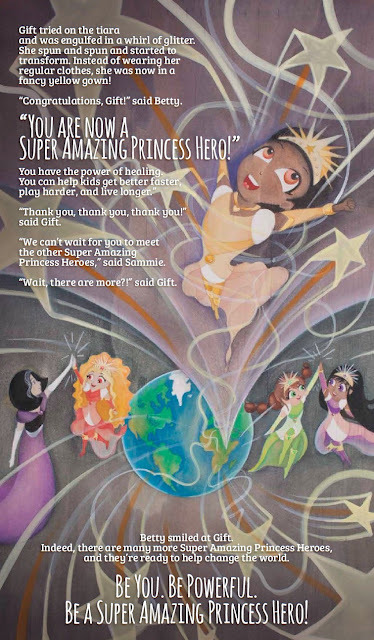 The Super Amazing Princess Heroes stories feature three wonderful girls who discover magical tiaras that transform them into princesses with super powers. A tale of compassion, heroism and visionary thinking, "The Gift of Gift" features the three main Super Amazing Princess Heroes – Kinney, Oceana, and Sammie – who learn that one of their Ugandan friends, a wonderful girl named Gift, is sick with a heart condition. The girls spring into action and help build a heart hospital in Uganda. Gift not only becomes healthy, but also receives another very special transformation, as she becomes a new Super Amazing Princess Hero with the power of healing. The book was illustrated by Sedi Pak, a Los Angeles-based fine artist and sculptor. With an innovative approach to children’s books, she painted the scenes on birch plywood panels, which gives the vibrant illustrations an underlying wood grain that is full of warmth. Sanjay Nambiar, the book’s award-winning author and creator of the Super Amazing Princess Heroes, is a dad of identical twin daughters who wanted to create a literary series that inspires and empowers young girls. Check out A Geek Daddy's review of his first book that provided the origin story for his girl heroines by clicking here. “The Gift of Gift” is the result of a special partnership with World Children’s Initiative (WCI), which built a hospital in Sri Lanka after the 2004 tsunami as well as the African heart center depicted in "The Gift of Gift". The title character in the story was inspired by a real-life girl named Gift, who was WCI’s first heart patient in Uganda. Proceeds from the book will be shared with WCI, while Pak and Nambiar provided their services pro bono for the project.